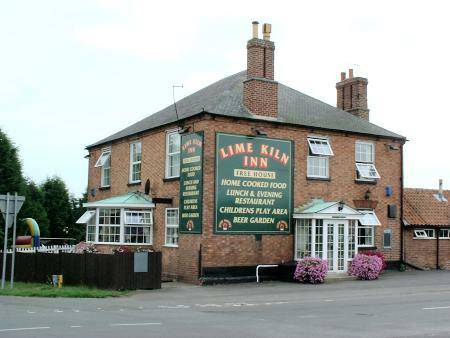 The Lime Kiln Inn at Cropwell Bishop qualifies for inclusion by being at the cross-roads on Kinoulton Road well within staggering distance of a restored Grantham Canal! It was built in 1843; partly as a coaching inn for travellers on the nearby Fosse Way and partly to serve those working at the nearby lime kilns – from which the pub gets its’ name. “It’ll be great to see the Grantham Canal here full of water again – along with the boat crews visiting and all the other leisure activities it’ll bring to the area”. And just let me confirm, for the food alone, the “Lime Kiln Inn” is already well worth a visit. © 2018 Grantham Canal. All images are copyrighted by their respective authors.